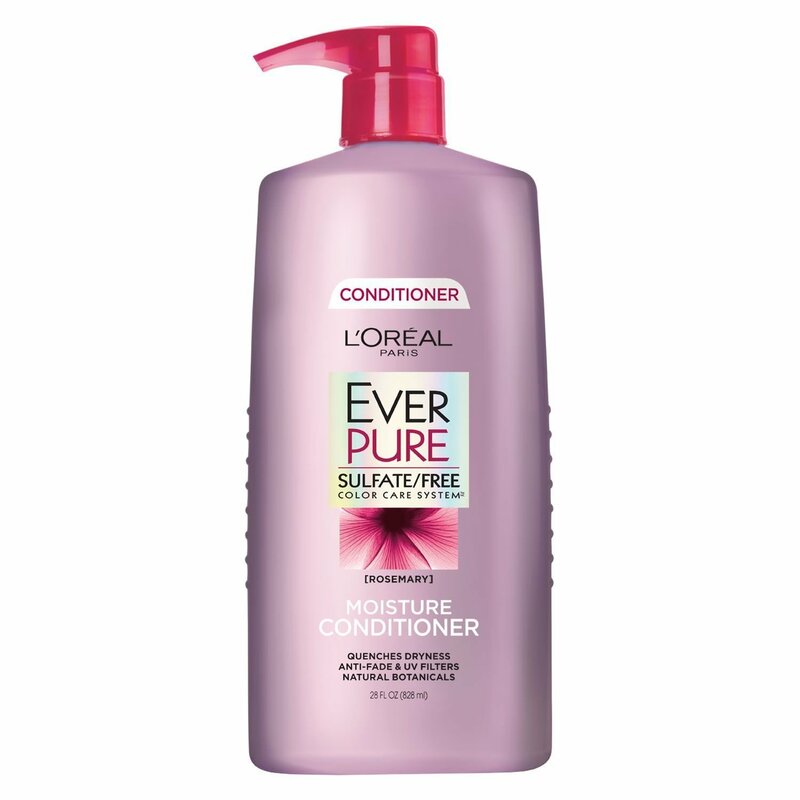 EverPure Moisture Conditioner with rosemary deeply replenishes dry hair with two times more moisture*, lush-touch softness and luminous shine. Hair that has been dyed requires special care and this conditioner for color-treated hair is especially gentle on color. The moisturizing formula for dry hair is free from harsh sulfates, salts and surfactants that can strip, dull and damage hair.